Vasantdada Sugar Institute (VSI) once in the past known as Deccan Sugar Institute, is an independent body which is a general public enlisted under the Societies Registration Act, 1860 and under the Bombay Public Trusts Act, 1950. The Association was built up in the year 1975 by the sugarcane grower members of cooperative sugar factories in the State of Maharashtra. The Institute performs, under one umbrella, all researches in scientific technical and educational functions relevant to the sugar industry. The Institute takes a stab at an inside and out advance of the sugar industry and to accomplish this goal, it works through three primary channels viz., Academic, Extension and Research and Development. 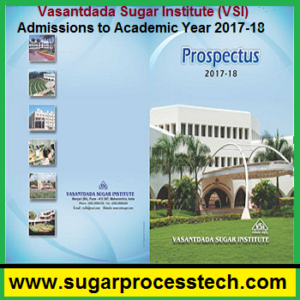 The prescribed application form together with prospectus is also be obtained from the office of the Registrar, on payment of Rs.500/- in cash at the cash counter of Accounts Branch, VSI in person or on payment of Rs.500/- by Demand Draft in favor of VASANTDADA SUGAR INSTITUTE drawn on any Nationalized Bank payable at Pune. IPOs & money-orders won’t be accepted. Candidates will be downloading application form the following link and send the form duly filled to the Registrar office along with a Demand Draft drawn on any Nationalized Bank of Rs.500/- in favor of VASANTDADA SUGAR INSTITUTE payable at Pune. Caution Money Deposits & Hostel Mess Deposit are to be paid at one time only. Deposit amount will be refunded after completion of final examination subject to submission of original fees / deposit receipts. At the time of admissions all tuition fees shall be payable only by Demand Draft in favour of VASANTDADA SUGAR INSTITUTE drawn on any Nationalized Bank payable at Pune. O.M.S. means Students from Outside Maharashtra State (Other States). 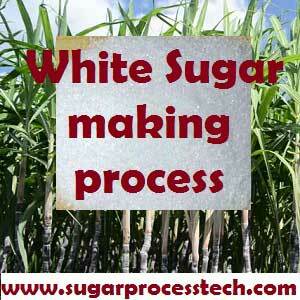 Sugar Industry Related Important Websites | sugar Technology. 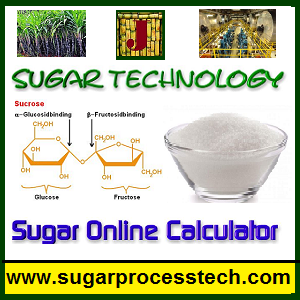 Sugar Tech | Sugar Technology related articles . 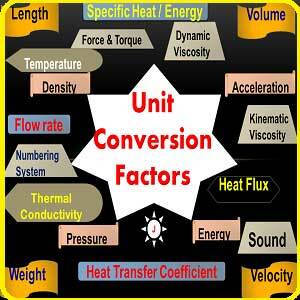 Sugar Industry Equipment Design and Drawing Online Calculations. Thumb Rules for Sugar factory Equipment Design Sizing. The aim of this Blog "sugarprocesstech" is Providing basic to advance knowledge in sugar process industry and providing maximum calculation regarding capacity and equipment design online calculators .